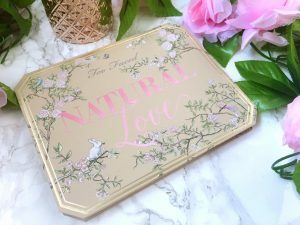 A few months ago, Too Faced announced their newest palette: the Natural Love collection. 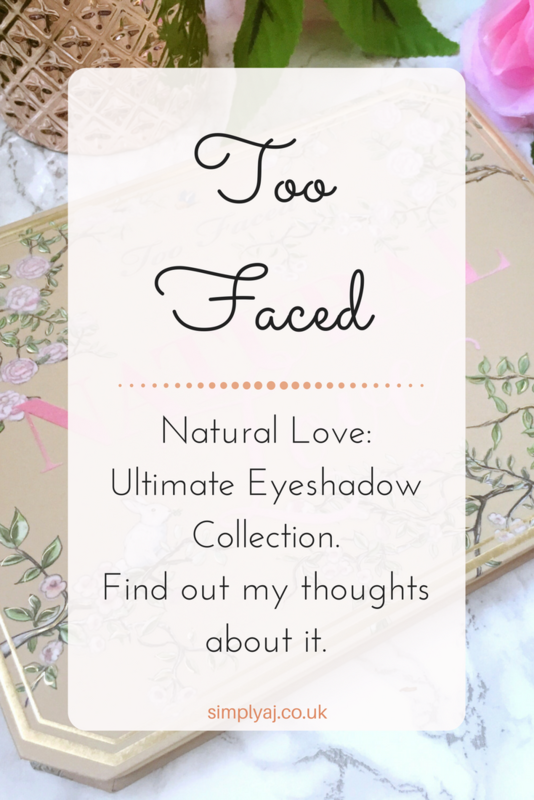 As a big Too Faced fan, of course I just HAD to add it to my ever-growing makeup collection. Before I’d even spotted the neutral shades of this palette, the packaging had me sold. Anyone who knows me, knows that I’m a sucker for pretty things. I mean, look, it’s just SO DARN PRETTY! 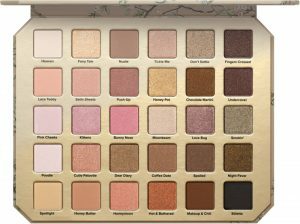 If you think the outside is amazing, just wait until you see inside… especially if you’re a neutral shade lover like me. With 30 matte, shimmer AND sparkle shades, you’re sure to be able to create a perfect poppin’ look for every occasion. If you’re finding yourself overwhelmed on looks to create with this palette, worry not, there’s a Glamour Guide to help. 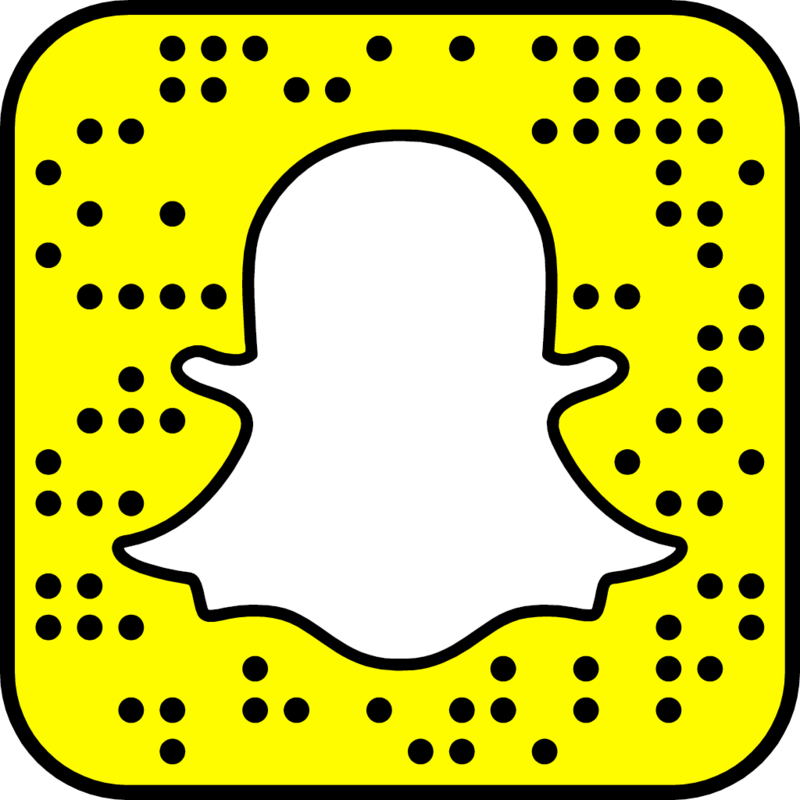 This easy-to-follow guide provides a few looks for you to recreate. My favourite shades definitely include: Hot & Bothered, Push Up and Cutie Patootie. Despite my love for this palette, it comes with a few downfalls. Firstly, with only 7 matte shades, and most of them in the lighter shades, it’s hard to find a good transition shade. 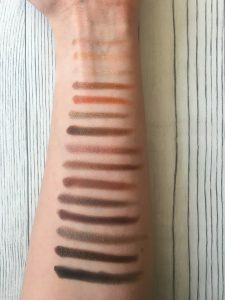 Having 30 shades in the collection, I found this really disappointing. The fallout and pigment were some other issues for me. I found that I had to layer A LOT to get the full extent of the colour. I feel that the product needs to be slightly more creamy, so that they don’t fly out the pan upon touching. 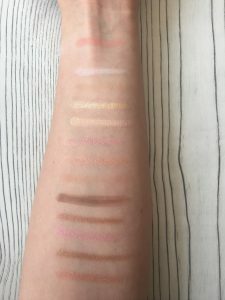 As you can see in the photos, some of the darker shades are somewhat streaky while some of the lighter shades are barely noticeable. Overall, I am a big fan of this palette. The collection of neutral shades together (and, of course, the packaging) makes it a practical and pretty palette for everyday use. 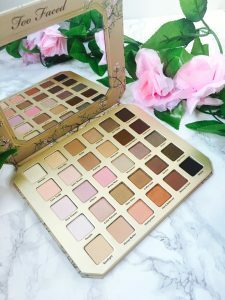 However, if you’re a seasoned Too Faced fan and have the other “Natural” palettes, it may not be worth the £52 ($59) as, almost half of the shades, have been taken from these previous collections. If you’re looking for a practical, neutral palette and don’t mind a bit of layering, then this palette is for you.